How to Build Future Space Stations inside Asteroids? NASA Knows! 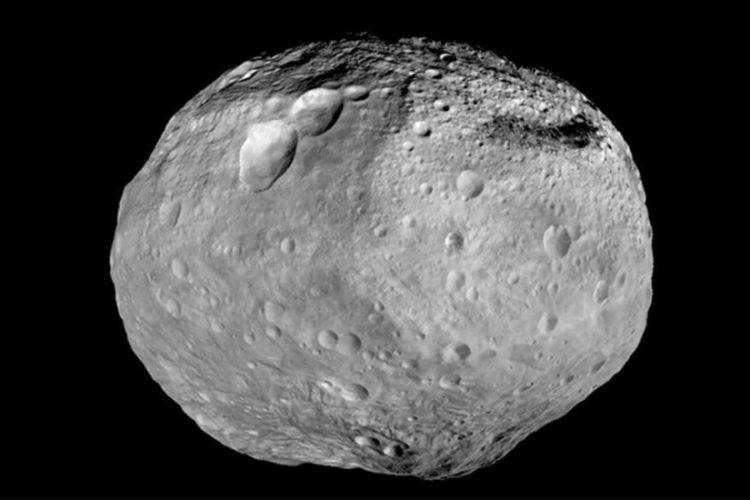 Future Space stations may be built inside Asteroids, say NASA scientists. They want to build a space station inside an asteroid and use artificial gravity from the rapidly spinning space rocks to mine valuable minerals. This came after they found that it was possible to bore into the middle of distant space rock, erect a space station and mine valuable minerals. They proved it mathematically too.